PREVIOUSLY, ON DARIA: Thirteen years or so after high school, Our Heroine is a washed-up academic with a series of advanced degrees, failed relationships and irregularly successful writing efforts behind her. She left her cheating boyfriend and moved back to Boston, to live with her friend Jane Lane. Jane, now running an art shop specializing in custom movie and TV props, introduced her to a social circle featuring both old and new faces. Soon, friendship got the better of caution, and Daria found herself agreeing to cosplay Edward Elric at a science-fiction and fantasy convention. At the convention, Daria finds herself out of place, but at just the right time to be a sympathetic listener for Saavik—a clerk, aspiring actor and Tom Sloane’s girlfriend. Their night takes a turn for the fantastical when a woman from Daria’s past arrives with a business proposal… from the Sandman, Dream of the Endless. Content note: Frank discussion of physical intimacy. On-screen portrayal thereof at maybe a soft R. Brief violence. One instance of homophobic language. 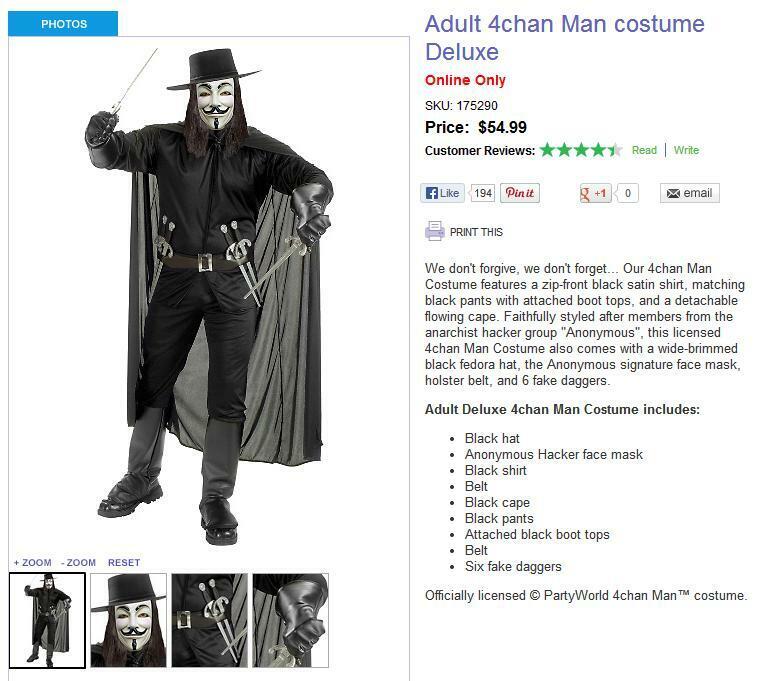 Adult 4chan Man.